For Idaho transmission line construction solutions! Idaho hosts a number of significant industries, including manufacturing, agriculture, mining, forestry, and tourism, as well as several science and technology firms. Idaho is also home the Idaho National Laboratory, the nation’s largest Department of Energy facility. Within the agricultural sector, Idaho produces numerous staples, such as its potatoes, which account for one-third of the US yield. The state also plays an important role in the development of renewable energy systems. The Snake River Plain provides Idaho with some substantial hydroelectric power resources and its mountains afford significant geothermal power and wind power potential. To arrange experienced Idaho transmission line construction services! FairLifts, a world leader in coordinating transmission line construction services, collaborates with an wide-ranging network of experienced operators to afford exceptional transmission line construction solutions in an array of industries in Idaho. Also, FairLifts schedules numerous other services, including work crew and equipment transport to inaccessible or offshore sites, as well as heavy lifts for hardware and machinery. FairLifts schedules heavy lift aircraft with lift capacity of up to 9,000 lbs, exceeding the lift requirements of all types of construction projects or lift operations. We ensure unmatched safety standards and provide affordable solutions, adhering to strict project deadlines. Lift services range from light to heavy and aerial crane services for the transport and placement of hefty items with limited environmental impact. FairLifts facilitates wire stringing services and the installation of primary conductors onto the transmission line structures, including the installation of conductors, ground wire, insulators, stringing sheaves, rollers or travelers, vibration dampeners, weights, suspension and dead-end hardware assemblies for the full extension of the project. FairLifts provides experienced utility pole installation, allowing crews to access difficult terrains with limited environmental impact. 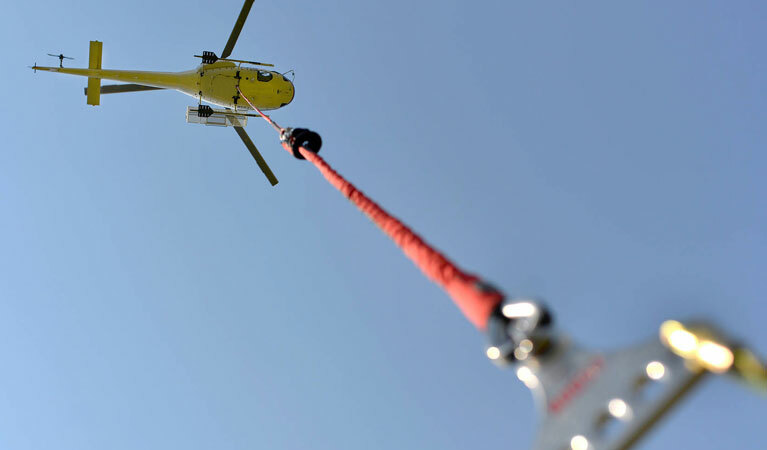 Given that many composite poles have a greater strength/weight ratio than traditional wood poles, helicopter lifts ensure the strength needed to install poles in remote areas. 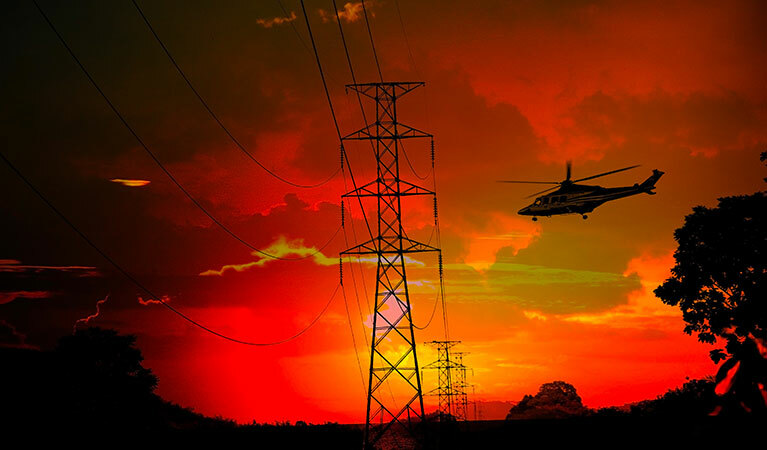 FairLifts arranges ROW and site inspection of power transmission lines through infrared thermographic inspection of power lines, which identify transmission line irregularities effectively and affordably. Additional inspection services include corona measurement with new generation technology to identify corona interference in high-voltage transmission lines. At FairLifts, we schedule expert transmission line construction services in Idaho. FaiLifts customer service agents are available 24/7 to facilitate any information needed to schedule Idaho transmission line construction solutions. 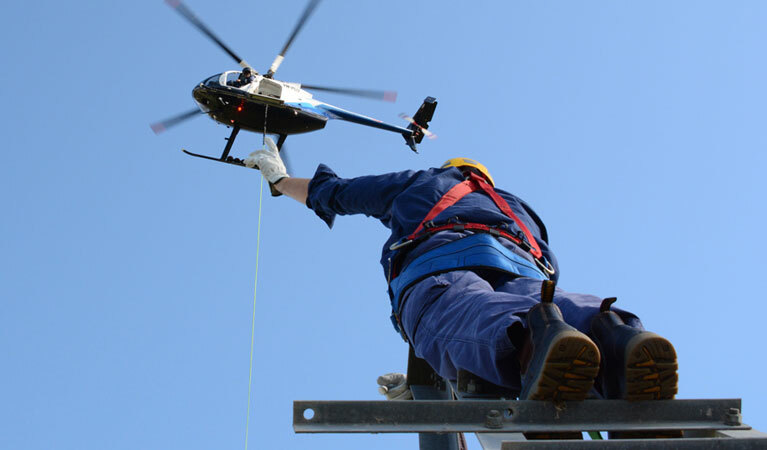 A leading network of affiliates ensures safe, dependable and affordable service solutions for all transmission line construction needs, and guarantees the timely and efficient provision of expert services.